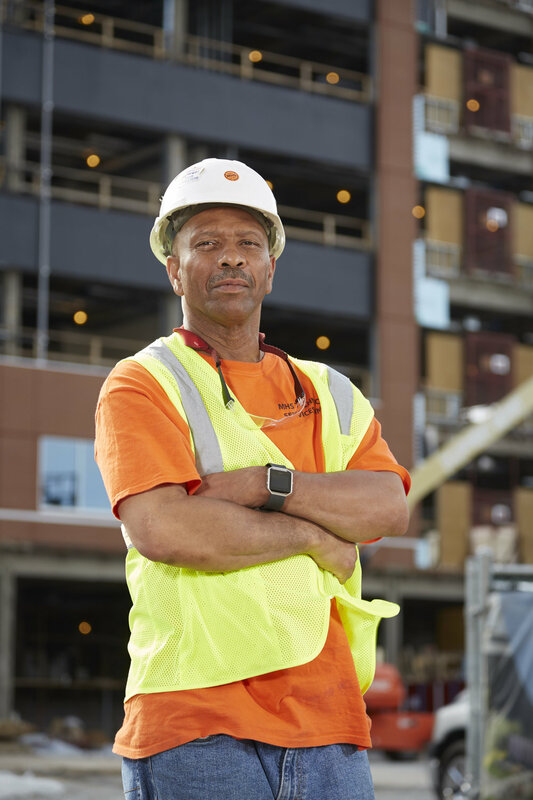 Take advantage of our specialized career centers and hiring events to connect with the workers your company needs. We convene sector-specific Employer Advisory Groups to help develop career training and craft policies in their industry. Get updates on key economic trends, in-depth reports on local industries, and more from our Labor Market Intelligence team. Developing and retaining high-quality workers is challenging. Programs like Degrees Work can help. The KY Manufacturing Career Center partners with dozens of local companies to help them meet their workforce needs.  Code Louisville prepares graduates to fill high-demand programming jobs at local companies. 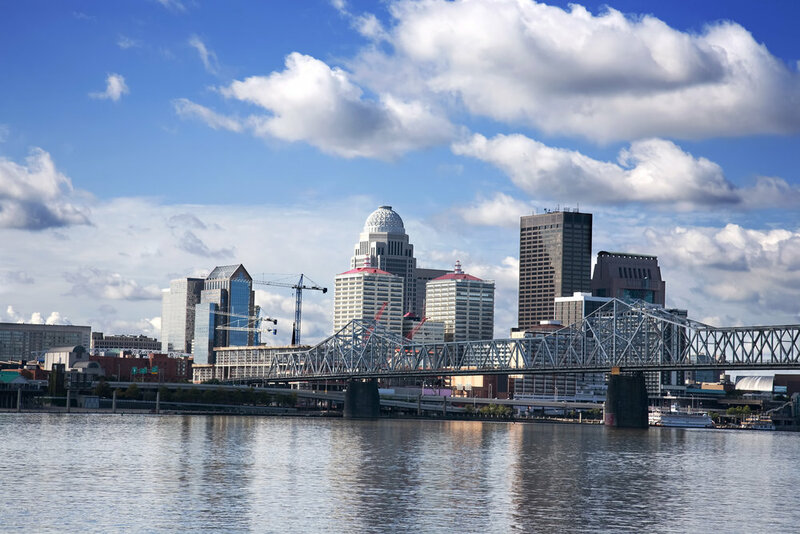 Kentuckiana Builds prepares graduates with the skills to immediately provide value to construction employers. The KY Health Career Center hosts monthly Employee Spotlight Hiring Events designed for healthcare employers. Companies and organizations of all sizes have benefited from participating in SummerWorks, which in 2018 put a record number of young people into good jobs. 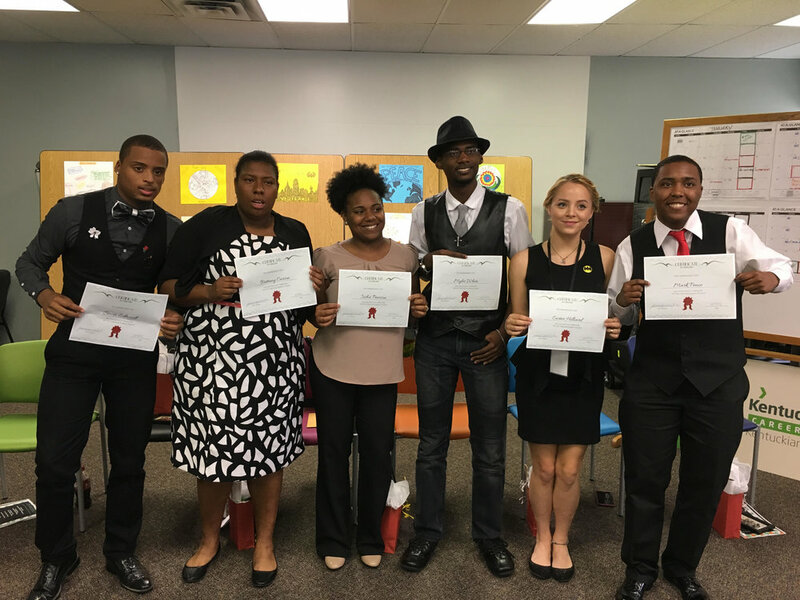 By partnering with the Academies of Louisville high schools, you can start preparing your company's next generation of workers today.  The Kentucky Youth Career Center hosts regular career fairs and partners with employers to match them with talented young people age 16-24. Want to know more about the resources we offer employers?